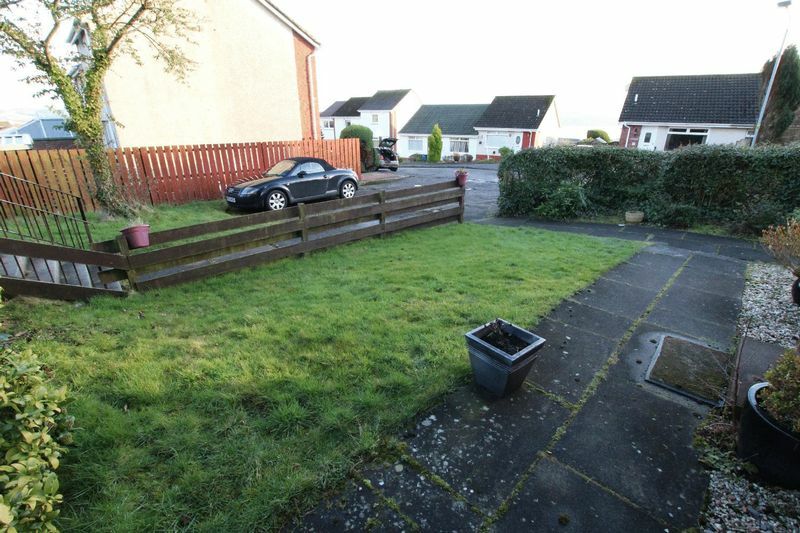 A well-presented 2 bed ground floor main door flat with private garden to the front, side and rear. 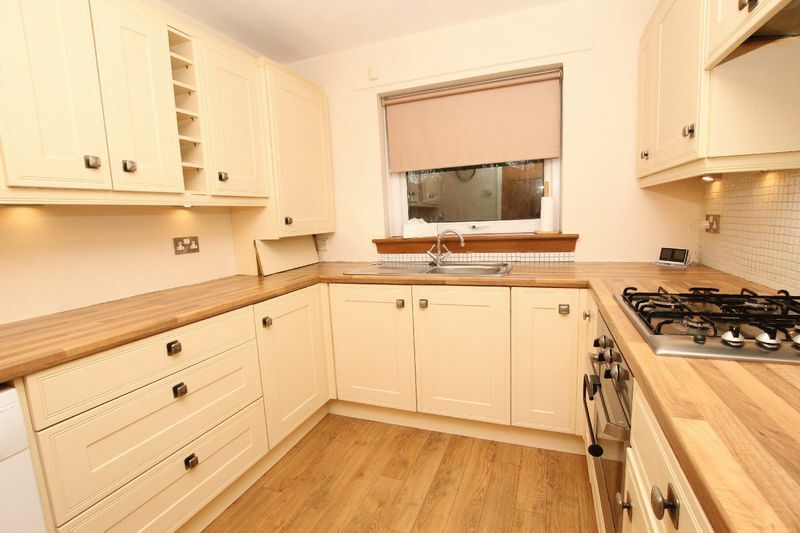 The property has a modern kitchen with integrated oven, extractor fan and 4 ring gas burner. 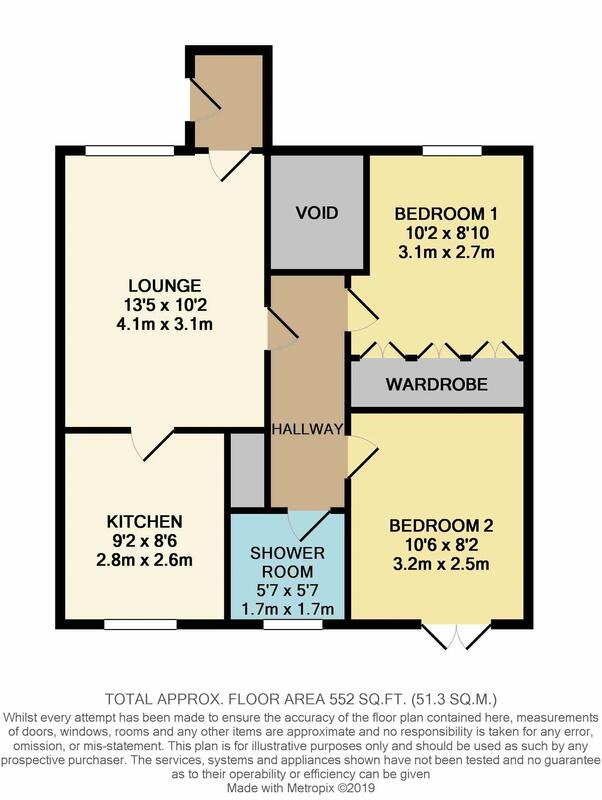 There is space for a washing machine and fridge/freezer. 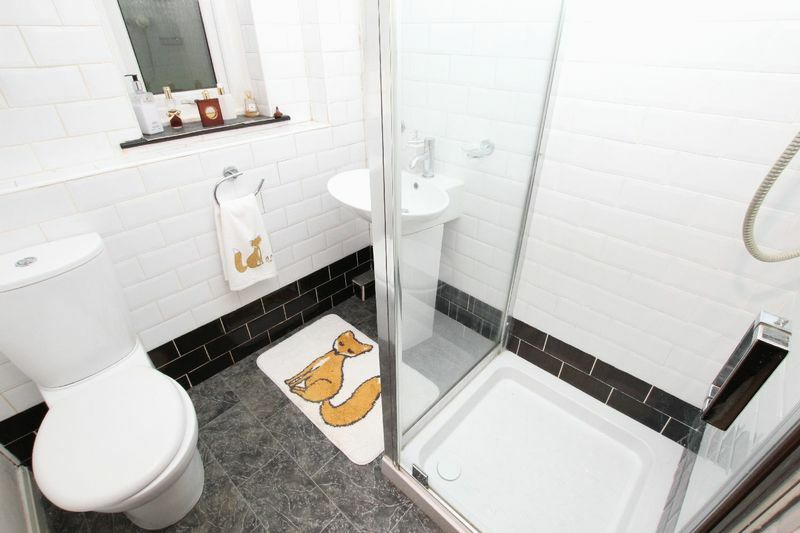 The modern shower room is part tiled and has a white WC and basin with pedestal, the floor is a tile effect vinyl. 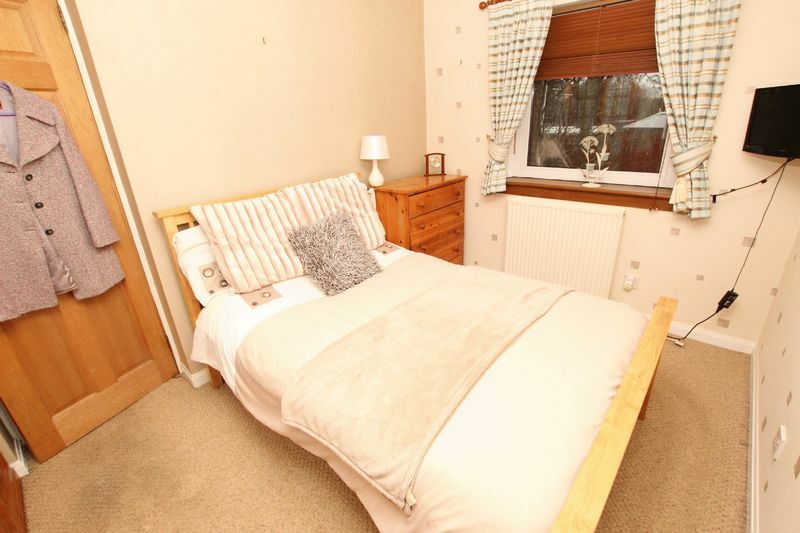 The master bedroom has fitted wardrobes down one wall and the guest bedroom to the rear has patio doors onto the garden. Flooring is a mix of wood effect click, vinyl and master bedroom has carpet under foot. 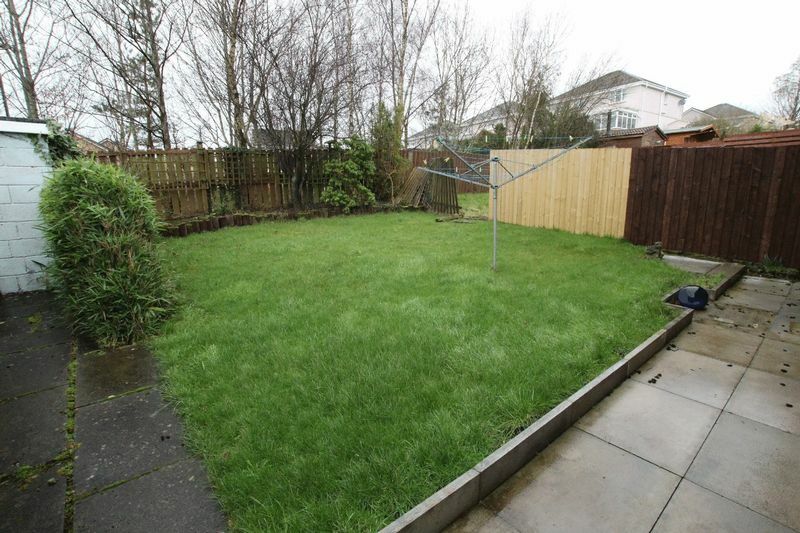 The rear garden is mostly laid to lawn and houses a whirligig. The whole area is well served with a variety of restaurants, bars and cafes. Loch Lomond, Helensburgh and the Gareloch peninsula are within easy travelling distance of the property and offer captivating landscapes, 5 star restaurants, Hotels and cater for outdoor sports and water leisure pursuits. 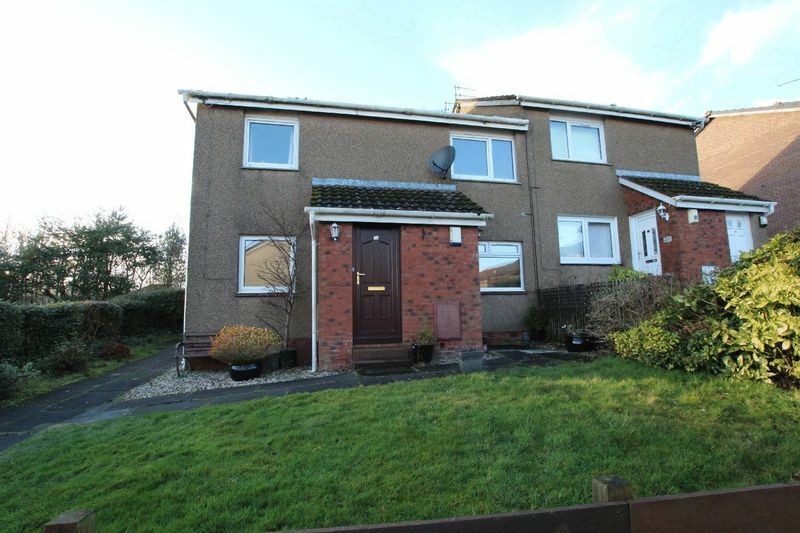 Situated in the West end of Dumbarton the property has easy access and commuting to Balloch, Helensburgh (Faslane and Coulport Naval Bases) Clydebank, Glasgow and International airports made easy by the close proximity of the A814. This combined with railway link offering 4 trains per hour to the heart of Glasgow city centre and also connections to Balloch and Helensburgh. 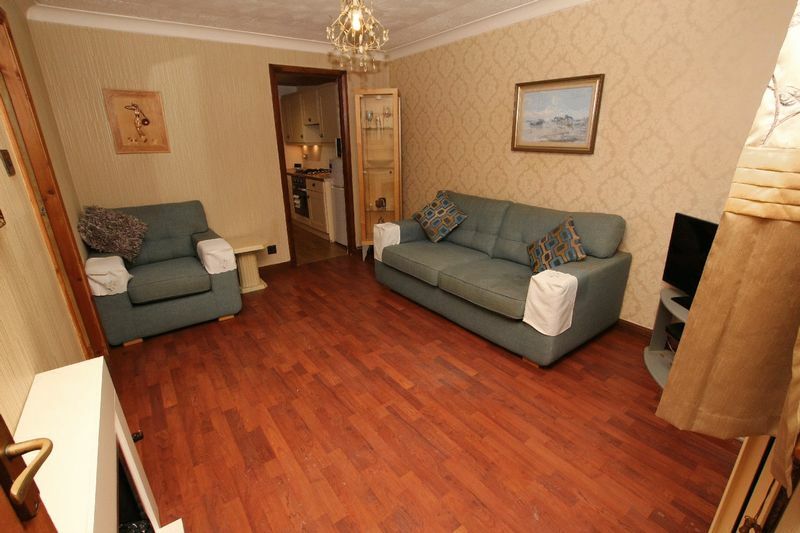 Primary and secondary schools are within walking distance.